Hey guys, I recently found this website and I've been looking around for a while. I thought I knew gloves pretty well, but you guys are ridiculous. 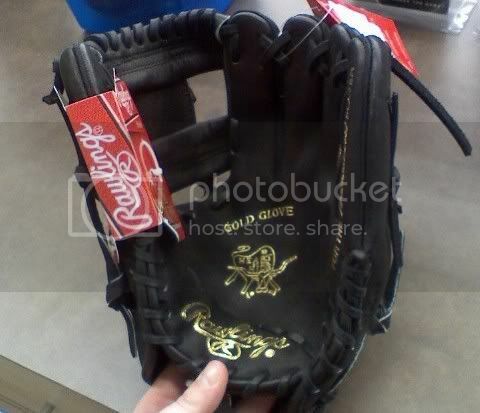 Anyway, I picked up this glove at a baseball warehouse and was wondering if it's anything special. Thanks. Not exactly sure if it's something 'special' seeing as it was store bought. 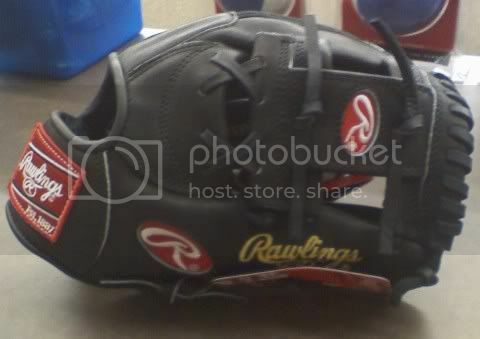 Apparently, retailers we offered the chance to pick up these '09 Rawlings gloves early. I'm guessing you paid $180-200 in store for it. You could probably get $230 for it on Ebay if you market it well. And yeah I figured it couldn't be special if it was store bought, but I've never seen it before and I've done my fair share of glove searching on the internet. 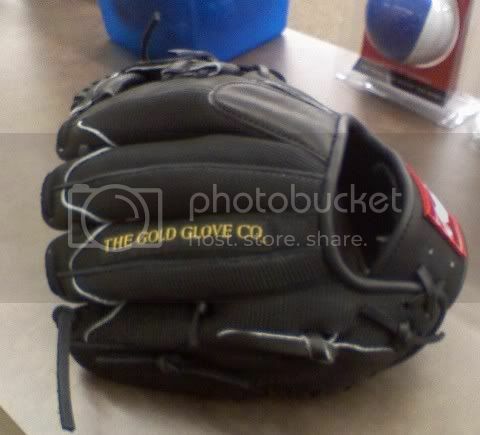 I paid $150 for it, the warehouse has some pretty good deals on gloves. Which store has it for $150. I know someone who is looking for one. It's called West Coast. It's in San Leandro, CA.